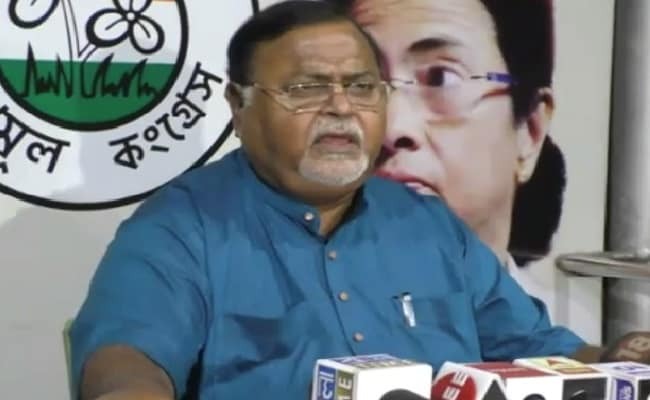 Kolkata: West Bengal Education Minister Partha Chatterjee on Sunday asked the members of Trinamool Congress-controlled primary teachers’ association to ensure regular classes in schools. “I have urged the members of our association to see to it that teachers regularly take classes and students also record regular attendance… We must ensure this,” he said. The minister was speaking to reporters on the sidelines of a conference of the ‘Paschimbanga Trinamool Prathamik Sikshak Samity’. He said since the TMC came to power in West Bengal, 73,000 teachers were recruited at the primary level and manypara-teachers (contractual teachers at elementary level) were made permanent.